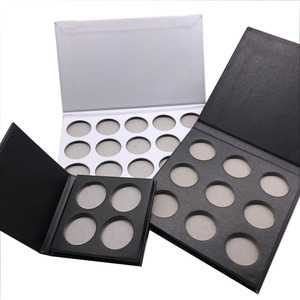 Product information Why Choose Us9 Why choose us9 We not only have reasonable, competitive price, superior quality, but also have excellent service, and timely delivery. OEM Procedure Shipping and payment How to 9 SEND YOUR INQUIRY DETAILS IN THE BELOW, CLICK &ldquo;SEND&rdquo; NOW!! 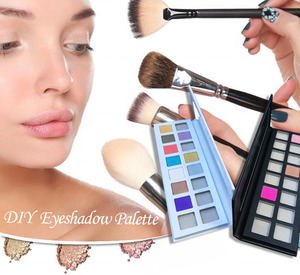 Alibaba.com offers 1,449 diy makeup palette products. About 83% of these are eye shadow, 7% are packaging boxes, and 1% are foundation. 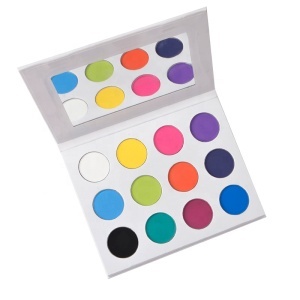 A wide variety of diy makeup palette options are available to you, such as powder, liquid. You can also choose from mineral, chemical, and herbal. As well as from dry, wet. And whether diy makeup palette is free samples, or paid samples. 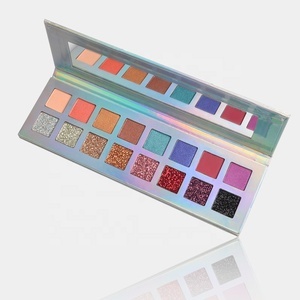 There are 1,449 diy makeup palette suppliers, mainly located in Asia. The top supplying country is China (Mainland), which supply 100% of diy makeup palette respectively. 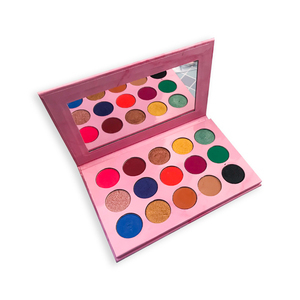 Diy makeup palette products are most popular in North America, Western Europe, and Eastern Europe. You can ensure product safety by selecting from certified suppliers, including 95 with Other, 24 with ISO9001, and 21 with GMP certification.